Harry Kane admits it’s crucial Tottenham continue to show the “right ambition” and improve amid doubts over his own future at the club. The England captain has been regularly linked with a transfer to Real Madrid over the past year following his prolific form for both club and country. Former Spurs midfielder Darren Anderton even boldly predicted that Kane could surpass the Premier League’s record scorer Alan Shearer. Despite the rumoured interest from Los Blancos, Kane signed a new six-year contract last May at Spurs. 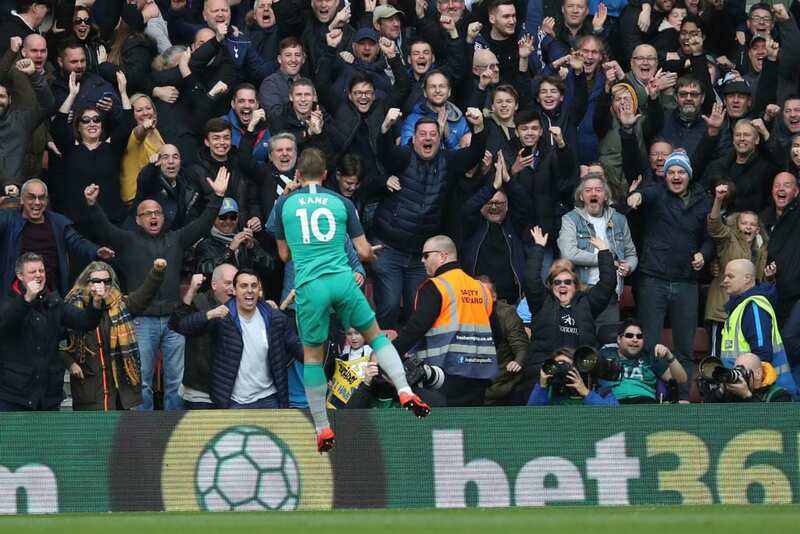 Since then, he’s delivered again on the goal front as Mauricio Pochettino’s side chase a fourth consecutive top-four finish in the Premier League. But Spurs appear set to go another season without silverware, with the Champions League being their only realistic option now. Concerns have also been raised over the new White Hart Lane Stadium as it could affect Spurs’ ability to spend big on new signings. The club have been gone past two transfer windows without spending a single penny on a new recruit. Therefore, doubts over Kane’s long-term future in North London continue to persist as the 25-year-old enters the peak of his playing career. According to Reds' footballer Virgil van Dijk, his team has to win their next three Premier League matches if they want to become champions. “I’ve always said as long as the club is moving in the right direction and showing the right ambition, I want to be part of the journey,” Kane told ESPN. “It’s something you assess along the way. “A lot of people look at it and say this is maybe the best team we’ve had, maybe the best team we’ll ever have, and the best manager, but it’s important that we have something to show for it. Kane has scored 24 goals in 36 appearances for Spurs this season. 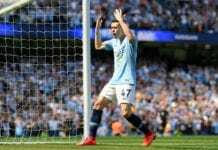 Quiz – How much do you know about Phil Foden? 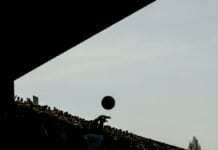 Inter Milan and Juventus are set to play in the Derby d'Italia this next weekend in the Italian Serie A tournament.